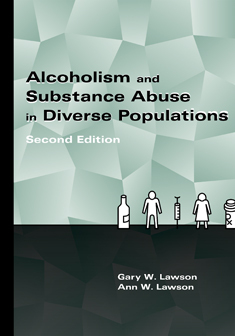 Chapter 13: "A Family Systems Treatment for the Impaired Physician" in Alcoholism and Substance Abuse in Diverse Populations, Second Edition. (2011). (Eds. Lawson, G.W. & Lawson, A.W.). 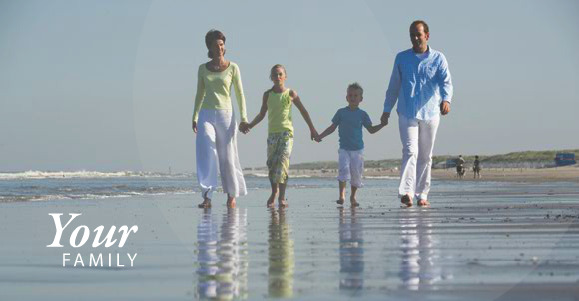 Austin, Texas: Pro-Ed, Inc.